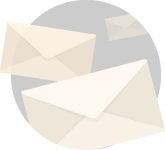 I believe that Jeremiah 50 is a chapter with likely end time implications. One of the reasons why I believe Jeremiah 50 likely relates to the end times is that contains details that parallel chapters that definitely relate to the end times. 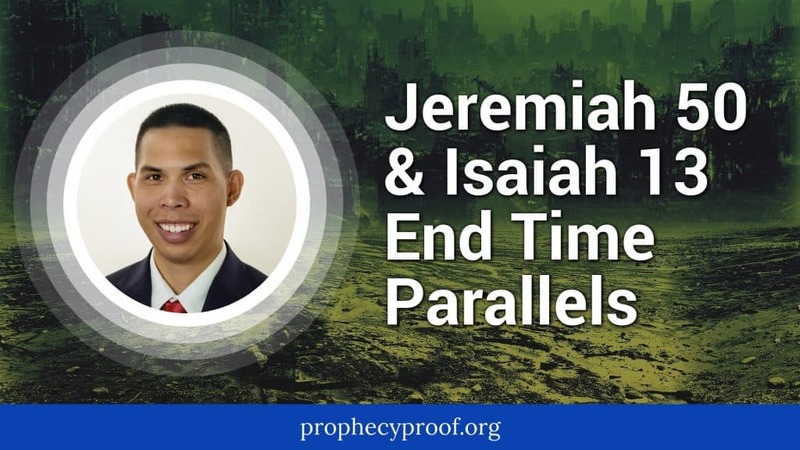 In this article, I will show how Jeremiah 50 shares many parallels with Isaiah 13, a chapter with clear connection to the end times. Parallel 5: Babylon’s Overthrow Is Like When God Overthrew Sodom and Gomorrah. 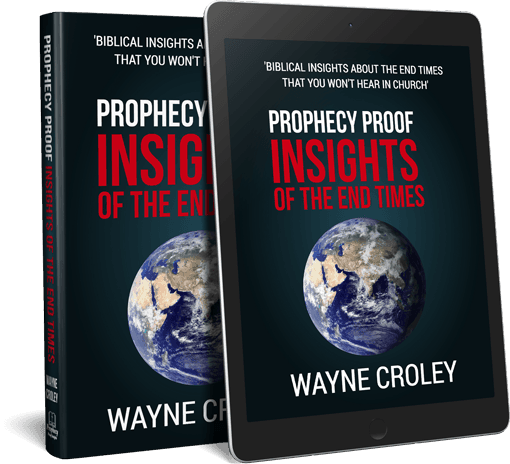 The many parallels between Jeremiah 50 and Isaiah 13 and the clear placement of Isaiah 13 as a Day of the Lord prophecy lends credence to the idea that Jeremiah 50 has end time implications, particularly in the Day of the Lord. If you would like to read my thoughts on the possibility for Babylon, Iraq to represent Babylon the Great, click this link for my article on the topic. My thoughts were aroused by the first verse. Felt The Holy Spirit move in my mind, that this paralleled the end times. So I googled Is Jeremiah 50 possibly speaking about end times. God took me to your site. I want you to know how proud of God (I am) for how HE is using HIS GIFTS in your life. Thank you for the very kind words Becky. They mean a lot to me.